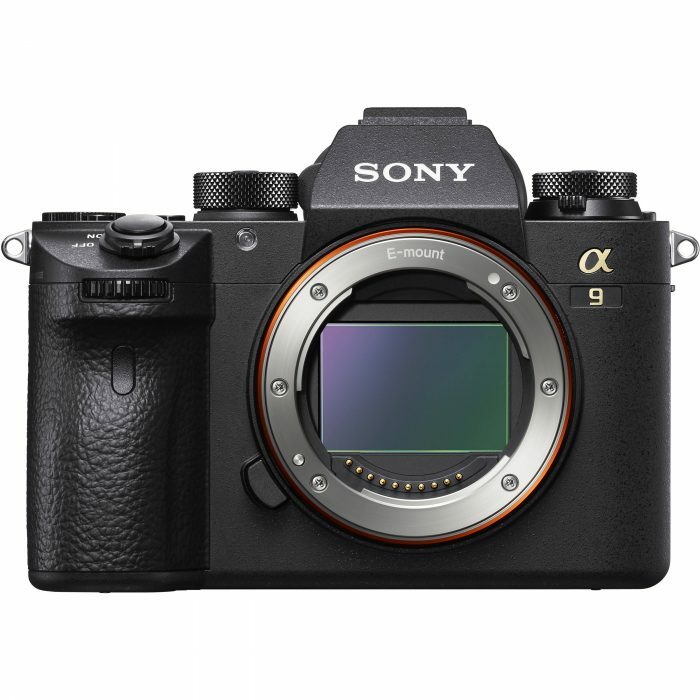 The Sony a9’s unique 35mm stacked full-frame sensor sets this CSC apart from anything else on the market. 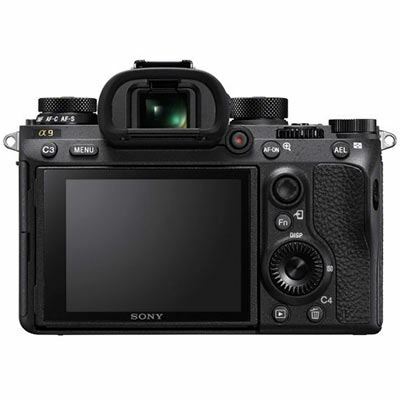 This mirrorless camera offers unparalleled usability and speed; featuring a 24.2-megapixel, full-frame sensor, the Sony a9 can capture images at a remarkable 20 frames per second. The camera boasts vibration-free shooting up to 1/32,000sec, and a redesigned double-capacity battery. 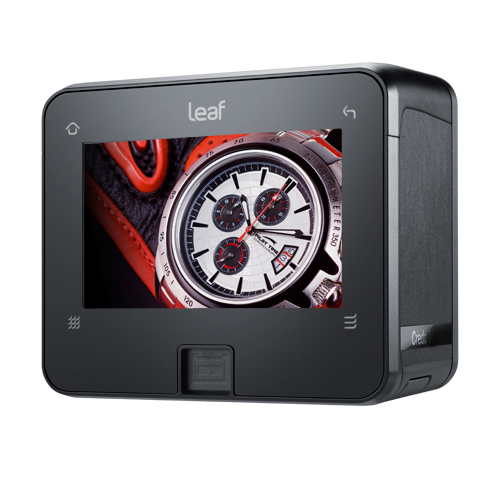 The Leaf Credo series of digital camera backs deliver legendary Leaf image quality along with speed and versatility that are second to none. All Leaf Credo digital backs deliver exciting new features including a 3.2” high resolution (1.15MP), bright touch LCD with a viewing angle of 170° to elegantly display detailed images. 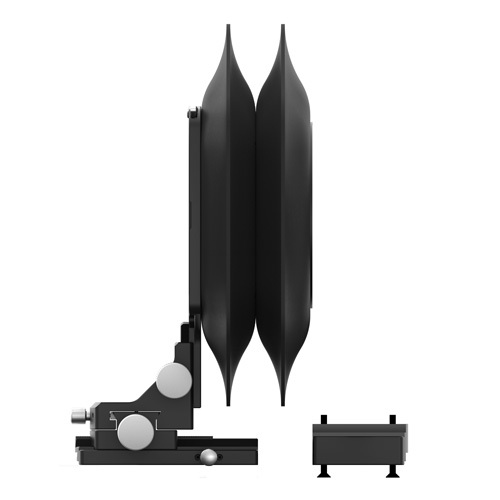 Roundshot VR Drive with Quality Mode. Please specify which camera you are shooting with, so we can quote for the appropriate cable. As we purchase Seitz in Euros, please call for latest pricing. 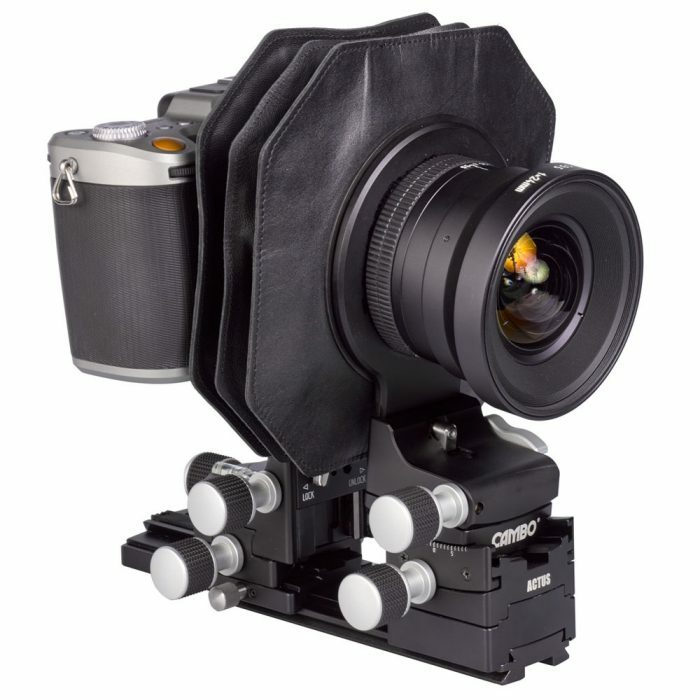 The Cambo ACTUS-XCD is derived from the ACTUS-Mini camera system, designed for mirrorless cameras, such as the Sony Alpha 7 series & Fuji-X camera bodies. 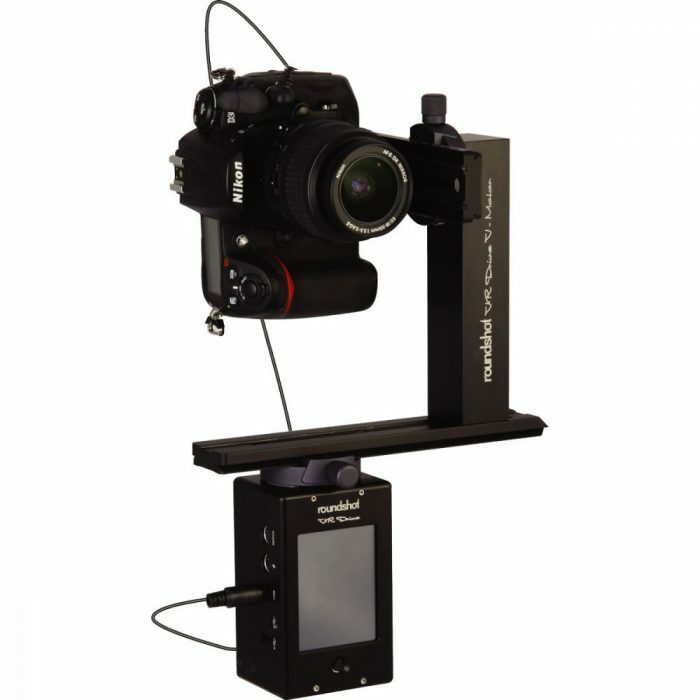 It combines traditional view camera techniques with the latest capture technology.